Jessica Nott serves as a Client Services Coordinator for RedLand Strategies. She gained an appreciation for and familiarity with government and emergency management through various internship experiences. That exposure to federal and local government aid Nott in effectively supporting the RedLand Strategies team by assisting with projects, researching, writing memos, identifying business opportunities, and scanning the news. While an undergrad at the University of Maryland, Nott interned for various levels of governments. 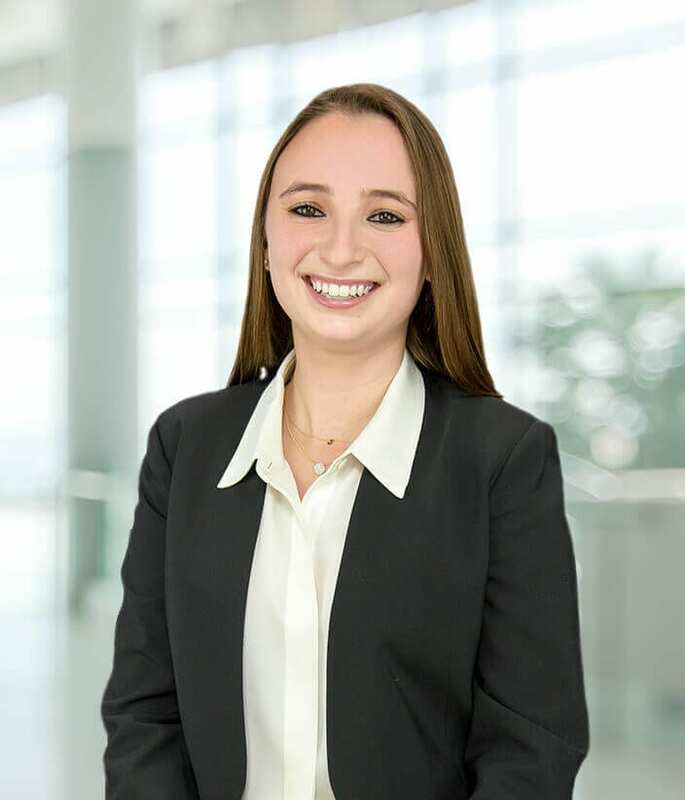 Over a span of two years, while balancing a full course load, Nott was accepted to the University of Maryland’s Federal Semester Fellowship Program seminar on Homeland and National Security Policy. This led to a subsequent internship within the Emergency Management and Safety Branch at the United States Citizenship and Immigration Services (USCIS), a component of the United States Department of Homeland Security (DHS). There she was exposed to various emergency planning, testing, training and exercising. During college breaks, while back home in Great Neck, Nott remained involved in government, but on the local level through internships at a congressional district, town clerk, and mayor’s offices. Nott graduated from the University of Maryland, College Park with a Bachelor of Arts in Government and Politics. Her involvement in Sigma Delta Tau sorority demonstrates Nott’s ongoing desire to connect with her surrounding community through various service projects and philanthropic events.